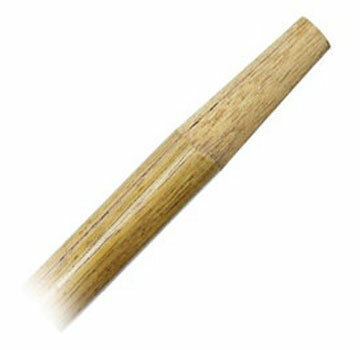 TAPERED-END #1 HARDWOOD HANDLE, 1-1/8" TAPER, 8 FEET (96") LONG. (CARTON OF 12). PRICE/CARTON.